This intensive training programme will provide an in-depth understanding of coaching philosophy and look at how this can be integrated into the workplace on a daily basis. It will also focus on the role of mentoring, comparing both coaching and mentoring and deciding when to use each. The training programme is aimed at managers and those responsible for leading teams in the language teaching environment. This hand-on, unique practice opportunity will take place through working with several case studies and role-plays. As part of a small team, participants will have the opportunity to observe and be observed practising coaching. This will provide participants with the chance to further develop their skills of reflection, giving and receiving feedback and critical thinking. This in turn will lead to a deepening self-awareness, a core element of being a competent coach. Participants will complete the training programme with a clearer understanding of the role coaching and mentoring can play in the everyday work environment and, in particular, their own context. Participants will have also gained the basic skills to begin practising and implementing both coaching and mentoring themselves. 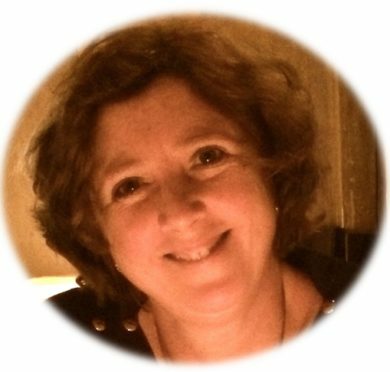 Loraine Kennedy is an independent ELT and educational consultant, trainer and coach, currently based in Berlin. She has been involved in the ELT profession for 30 years and is passionate about coaching and life long learning. She offers one to one coaching to managers and runs coaching workshops. She also runs programmes on leadership, soft skills, the learning organisation and change management. She offers her services from home through digital means or in schools. She is the secretary on the IATEFL Leadership and Management SIG committee. Her career development path has taken her from teacher to director, then to educational advisor, across Europe, Asia, and the Middle East.